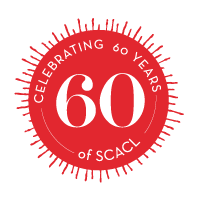 SCACL is now over 60 years in the making. Certificate of Incorporation: “Sechelt & District Association for Retarded Children” incorporated as a Society January 28th, 1959. On June 6th, 1985, the Sechelt & District Association for Retarded Children was renamed to Sunshine Association for the Handicapped. 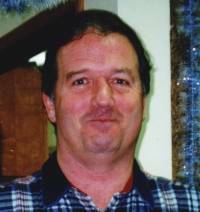 In the early years, everyone who worked for SCACL was a volunteer. There were no group homes or places to go in the daytime. SCACL grew a lot over the years and opened an Achievement Centre. 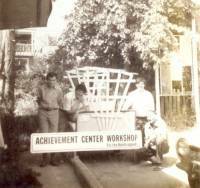 The Achievement Centre was a place people could meet and work on projects, especially wood projects. In 1988 Fairview residence opened and served people for 5 years until it closed in 1993. The Achievement Centre also closed in 1991. In 1991 Medusa was built as a training home. Medusa is a two-story home with 4 bedrooms and plenty of space for social activities. It now has a healthy garden that grows food for the home.  On June 23rd,1993, Sunshine Association for the Handicapped was RENAMED to Sunshine Coast Association for Community Living. 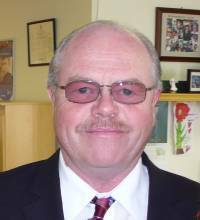 Bob Price becomes Executive Director. In 1994 SCACL started offering a Day Program and Supported Work Program. Day Program helps reduce social isolation and offers a program for individuals to come together to participate in social, recreational, and pre-vocational activities. The Supported Employment Program offers individuals that are interested in work develop skills necessary for work, get involved in training programs, and participate in real work for real pay. As programs developed and a consistent workforce became necessary, SCACL became a bargaining Union workplace. In 1993, many staff that had previously provided support in lifeskill contracts started accruing seniority as Employees of SCACL. In 1998 SCACL opened Turnstone House. Another two story home with 3 bedrooms on the top floor and 2 bedrooms connected to a suite on the bottom floor. Over the years, renovations have seen the home provide consistent residential support upstairs, an emergency respite room downstairs accessed via interior stairs, and a one bedroom rental suite on the lower floor. In 2000, SCACL purchased this one story home that provides accessible support that includes individuals that are non-ambulatory. 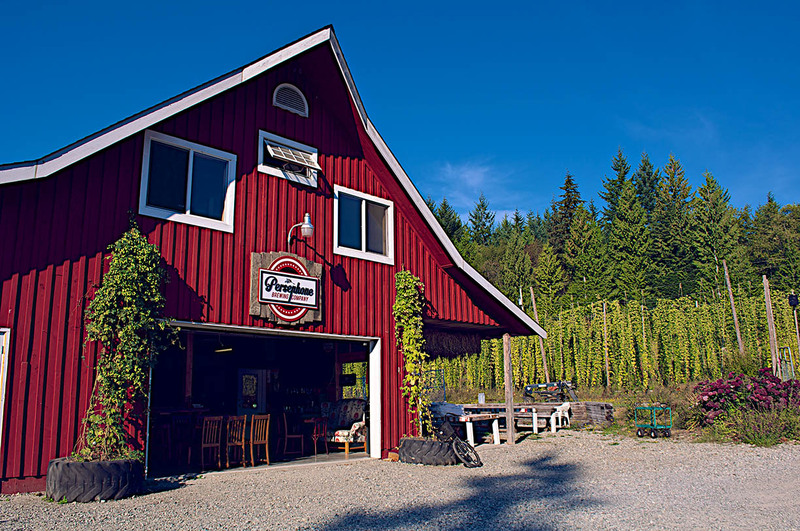 Conveniently located in downtown Sechelt, this lovely home environment also sports a grand garden for all to enjoy. Through renovations, the home now has 3 bedrooms and a rental suite. Community Living BC (CLBC) established on July 1, 2005. “Community Living BC was created because individuals and families told the government they wanted more control over their lives. The Residential Options Project allows for increased innovation in the area of residential support.” Since the Residential Options Project (2006), “Homeshare” has become the most commonly funded residential option for Individuals. In 2007, SCACL partnered with developers to realize the Midtown project. 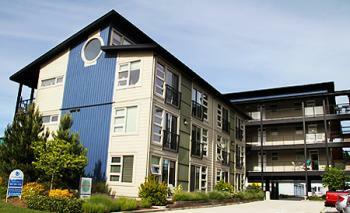 This 24 unit affordable housing project features contemporary designed lofts in the downtown Sechelt area. The facility was designed to be barrier free, and SCACL now owns 4 suites that provide stable, affordable housing to individuals we serve. April 1, 2014 SCACL purchased the space formerly owned by Samaritan Training. This space provides a large open area for workshops and larger meetings.